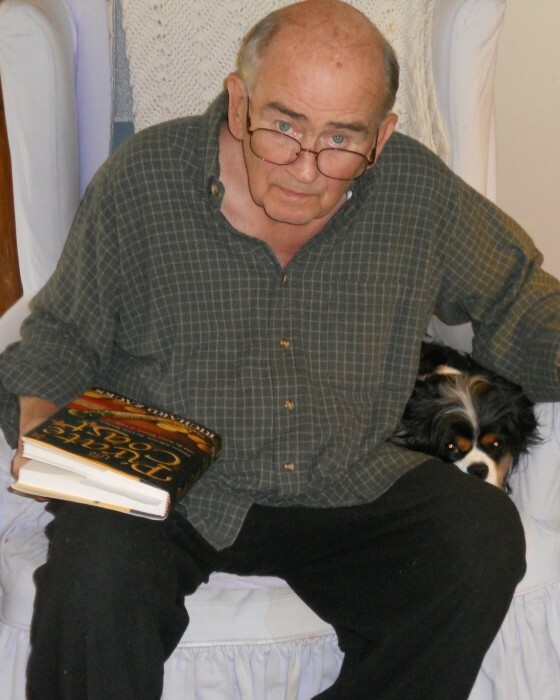 On Monday, February 18, 2019 Edward James Frack, Jr. of Monkton, MD. Beloved husband of Barbara E. (nee Schmidt) Frack; loving son of the late Colonel Edward James and Reba Clark Frack; devoted father of Edward James Frack III and his wife Patricia Glover Frack, Michael David Frack, Sr. and his wife Kimberly (nee Cramer) Frack; dear brother of the late Elizabeth Frack Randle; proud grandfather of the late Michael David Frack, Jr., Rebecca Lynne Frack McLean and her husband Andrew Duart McLean ; great grandfather of Cameron James McLean. Family and friends will honor Jim’s life at the family owned Evans Funeral Chapel & Cremation Services – Monkton, 16924 York Rd. (York & Monkton Rds. – Hereford), on Friday, February 22, 2019 from 4-7 PM, with a funeral service beginning at 6:30 PM. Interment will be held Saturday, February 23 at Monkton United Methodist Church Cemetery beginning at 11:30 AM. Memorial contributions in Jim’s name may be made to Monkton United Methodist Church.